Our Titanium Party Bus services in Toronto are not mere transport services but a promise to give you an extraordinary experience with our luxurious range of limos and party buses. We ensure that you will jump to the other level of joy and excitement with our services. 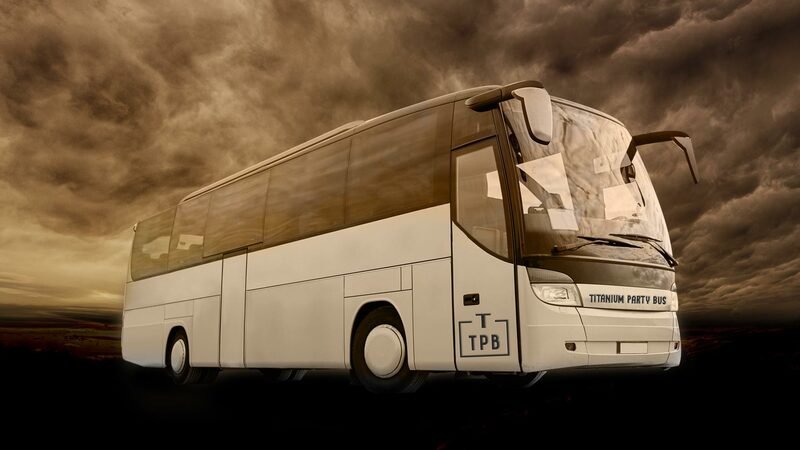 You will get 100% reliable party buses which will arrive at your desired place with guaranteed aptness. Our Fleet of gorgeous Limo Buses looks elegant because of their sparkling fresh exterior and enviably well-maintained interior. The quality and the features of our buses are outstanding and staggering. 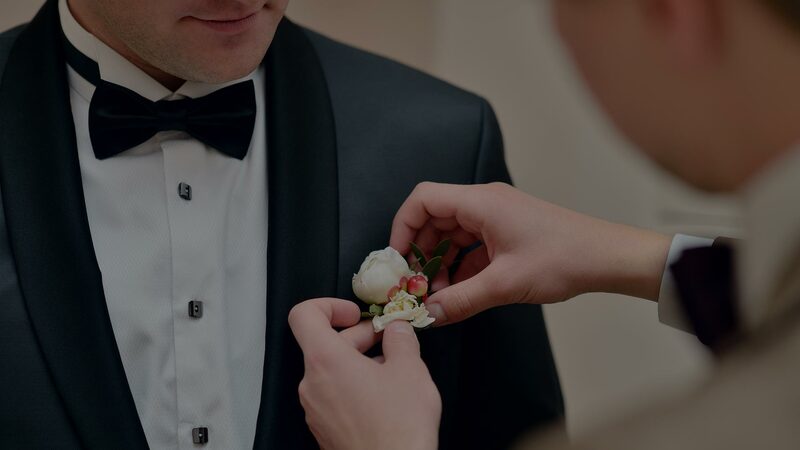 Our experts understand the need of clients and go an extra mile to create the best Limo and Party Bus Rental packages for them. We have a complete range of customized travel package and plans for night outs in party bus rentals that too at highly competitive rates. Now ride off in style to all popular attractions around Toronto and add the oomph factor to all your special events and occasions with our superior class Titanium Party Bus. Wedding, the most glorious day of ones life, demands special care and unparalleled insight so that one does not miss out anything to make the great day memorable. By hiring our luxurious party bus rentals in Toronto you will definitely enjoy seeing your dreams and wishes turning into reality. We will use all possible resources and efforts to make your special day perfect in all regards. We are a professional and experienced company, catering to the high-end parties and have always met the demands of the clients across Toronto. Our work with a highly focused vision, have achieved goals of providing affordable yet luxuriant Limo and Party Bus Rental services. We have designed special packages and plans for the night outs in party buses. Regardless of the destination, several passengers and theme of the night out plan, our services can adapt to all the exclusive demands of individuals. Our Wedding Party Buses & Limos carry out our special feature of catering transport for the bride and groom, their family and friends. Titanium Prom Party Bus Service is known for its professionalism and our rentals are mostly already booked. Call us now to get the details. Now discover the Niagara region with much zeal and zest with our optimum class party bus rental service that will take you on a mesmerizing tour around the area. Technologically speaking, our corporate service has state-of-art limo cars, stretches, buses and fleet operational for you all the way through Toronto. You will enjoy the company of our exceptional chauffeurs. They are very confident and clever in sorting out road issues, like stress full driving hours, traffic jams, emergencies, etc. and know how to guide you through all the traffic smoothly, smartly and safely. Their professional attitude and dutiful manners will always impress you. Presenting our Toronto’s top 3 chauffeurs of the month!